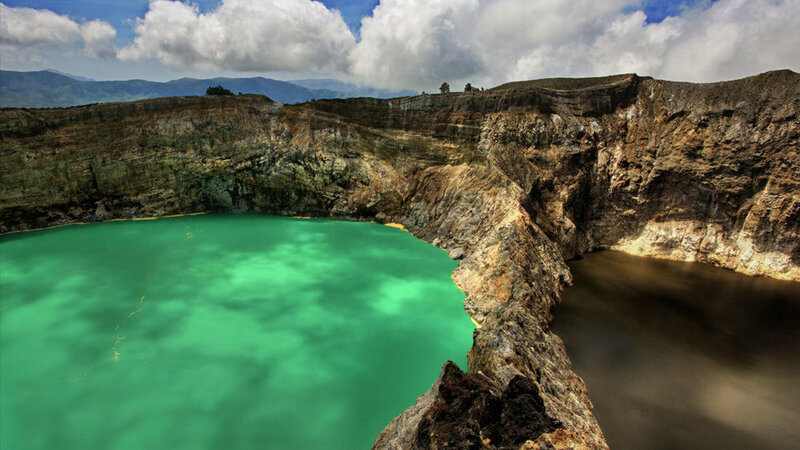 Kelimutu is a volcano located 50 km to the east of Ende. 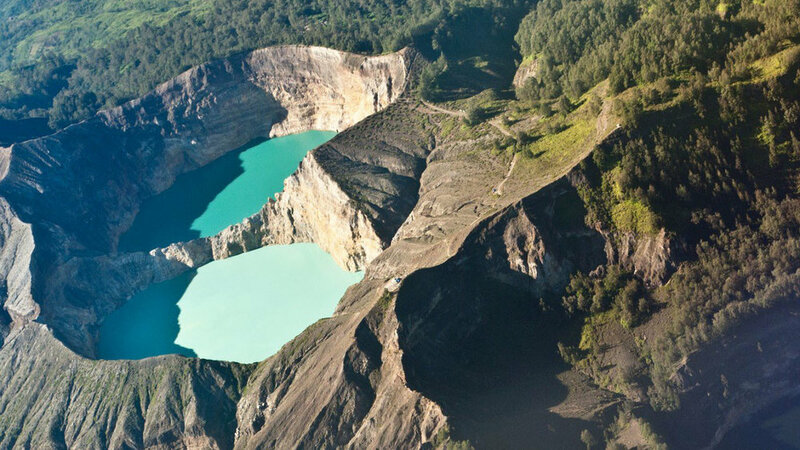 This volcano is famous for having 3 craters filled with acid lake that have 3 different colors. 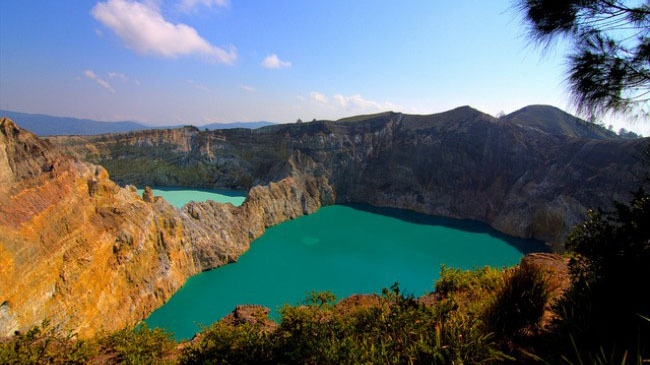 They are usually dark red, green and light green but the colors are not fixed and depend of the volcano activities. 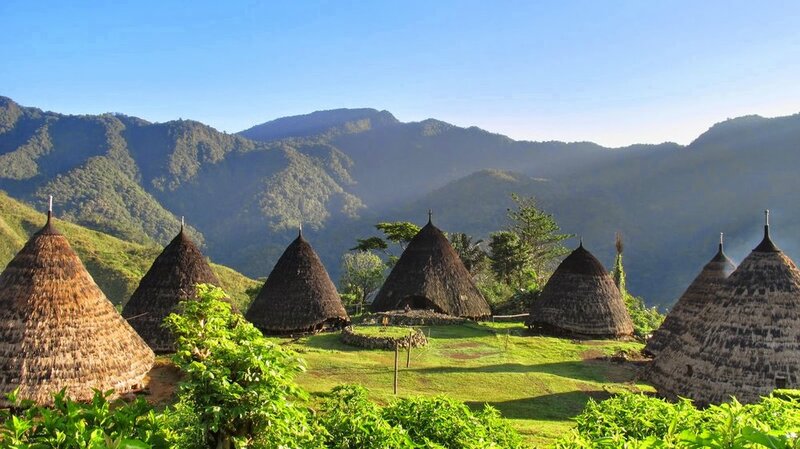 In manggarai “Keli” means Mount and “Mutu” means Boiling. 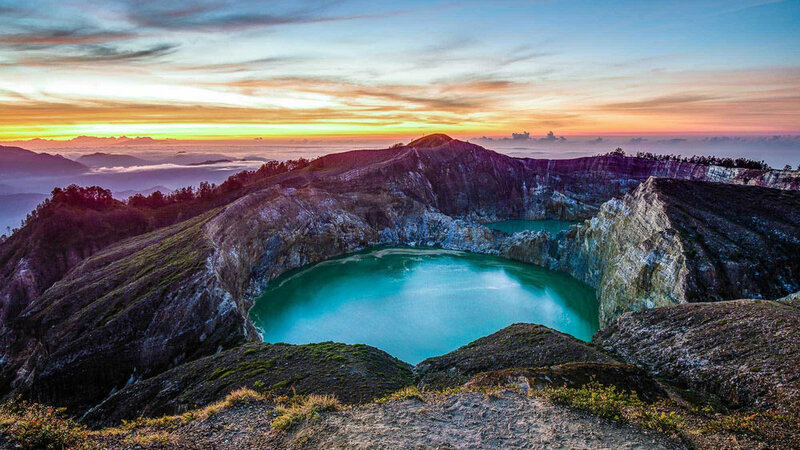 The full translation significate the "mount always active". 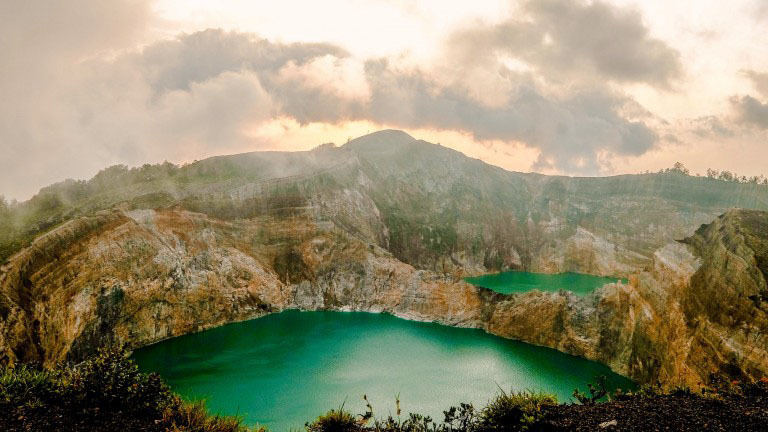 Do you want more information about Kelimutu in Flores?